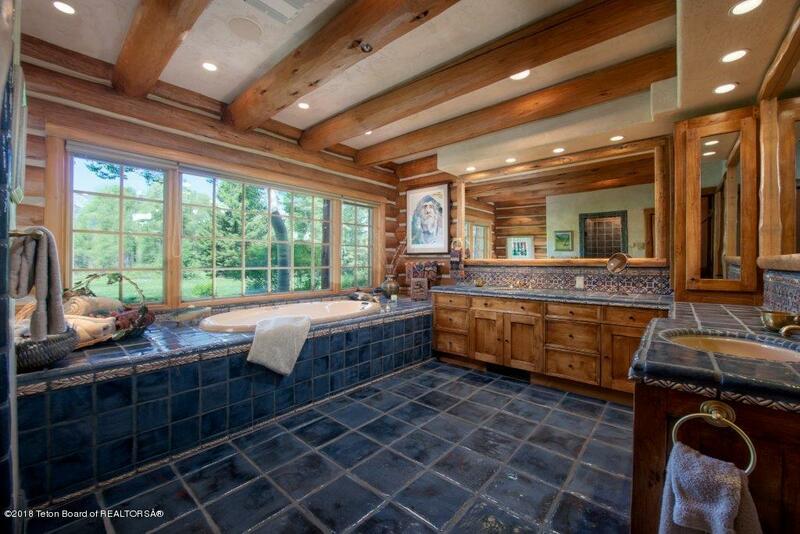 2 large walk-in closets. 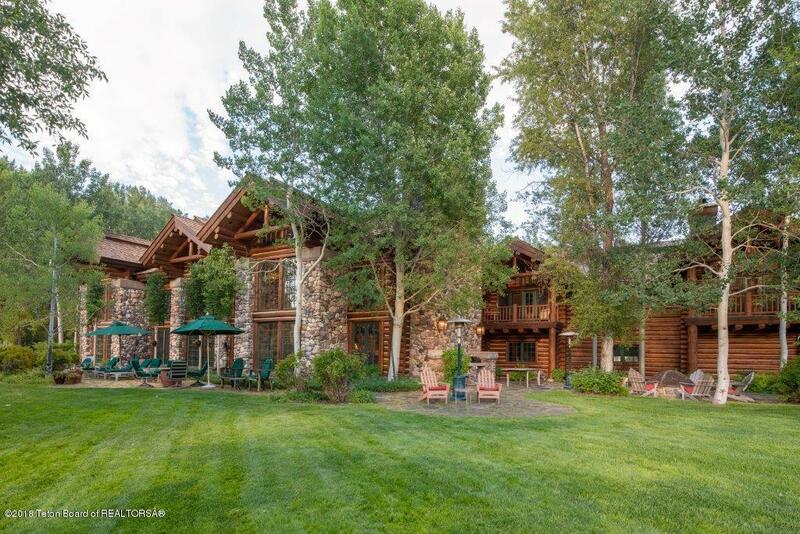 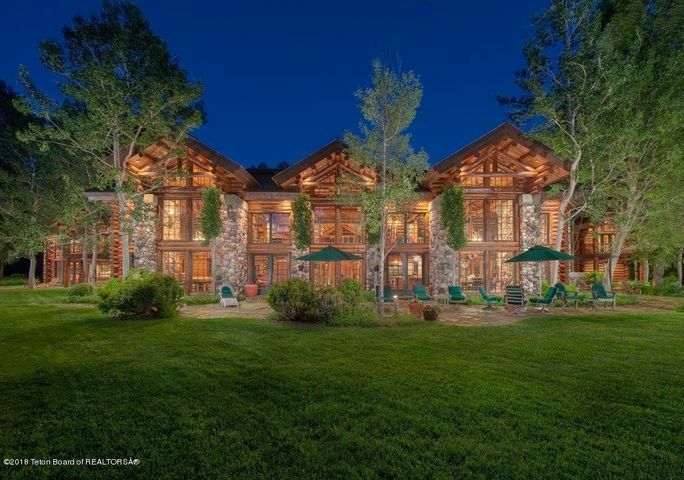 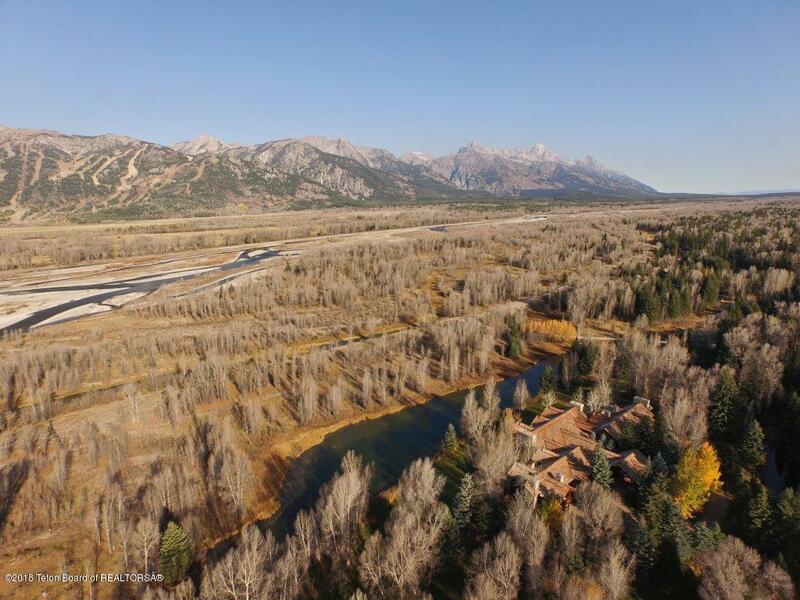 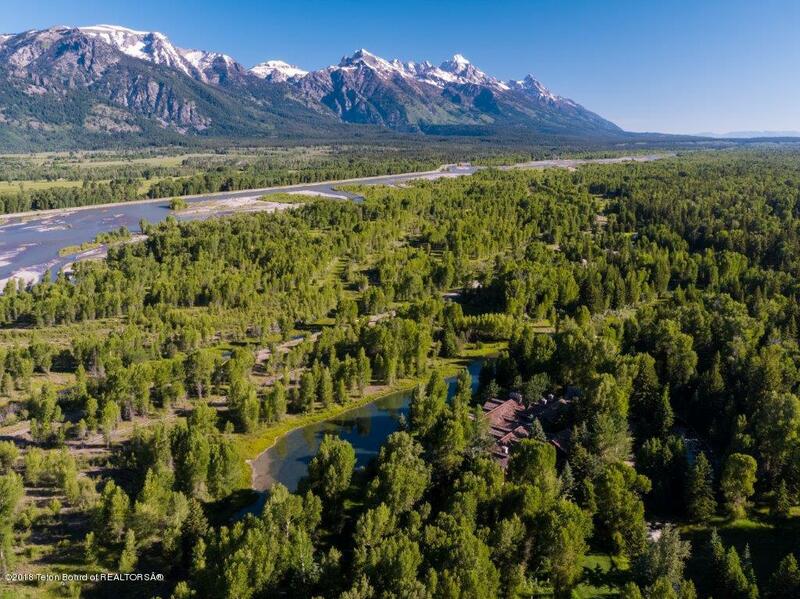 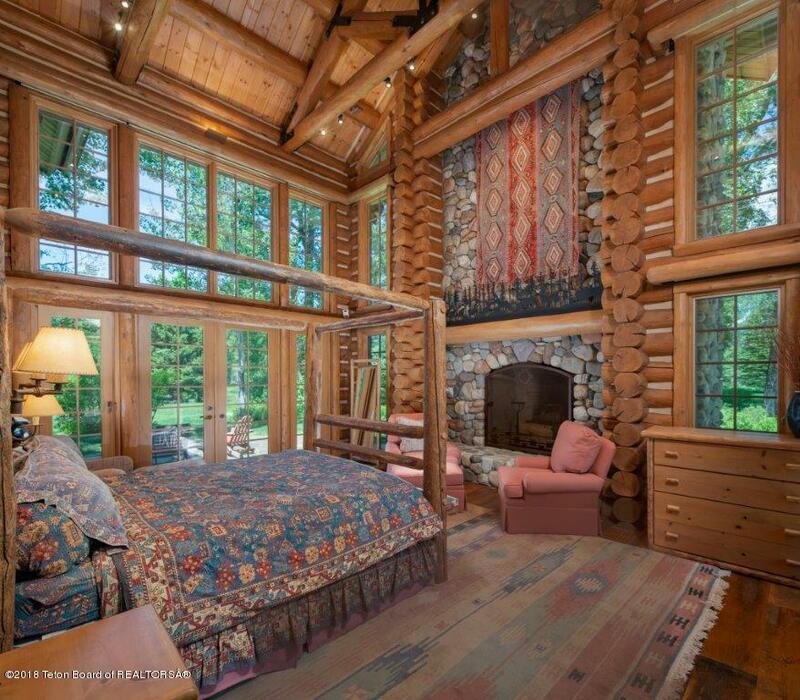 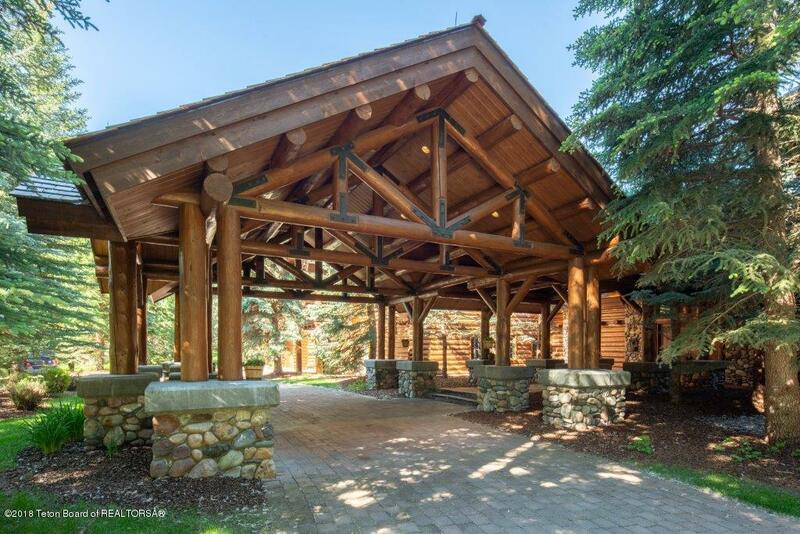 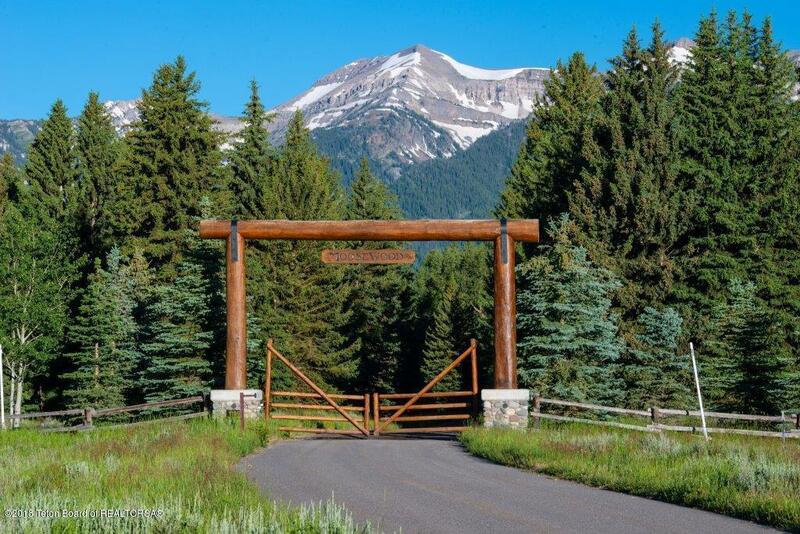 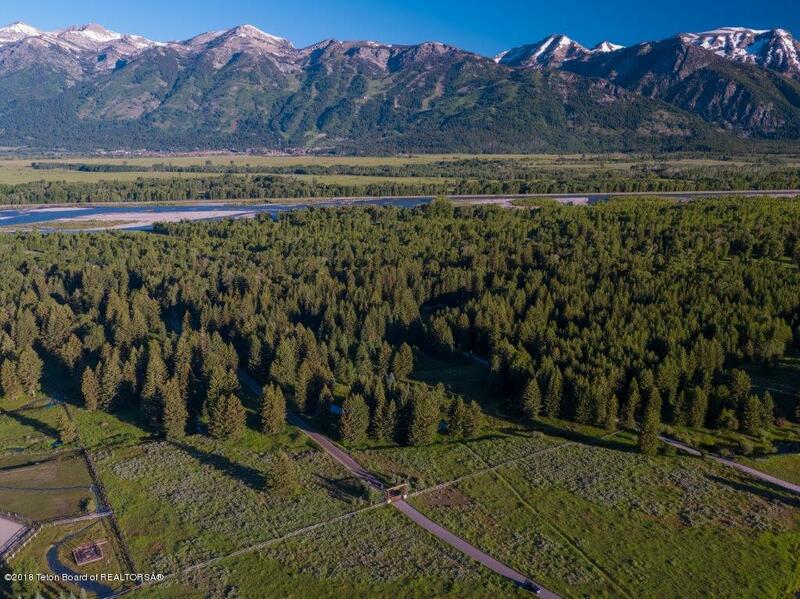 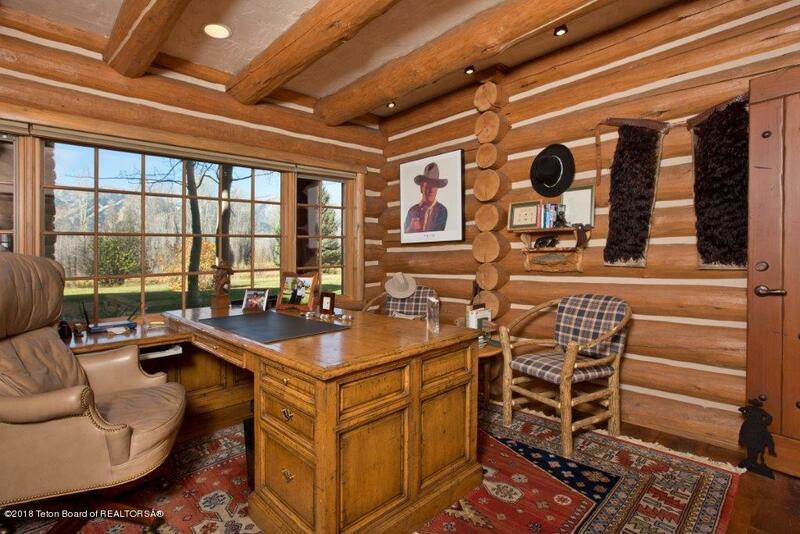 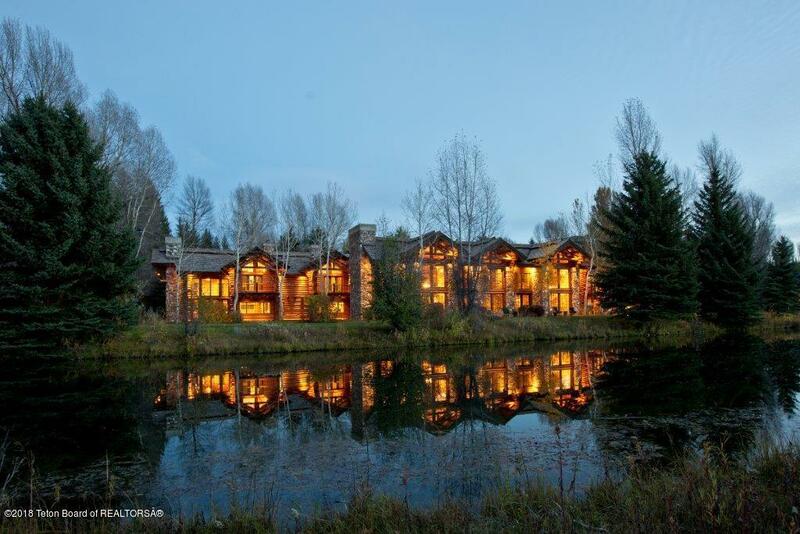 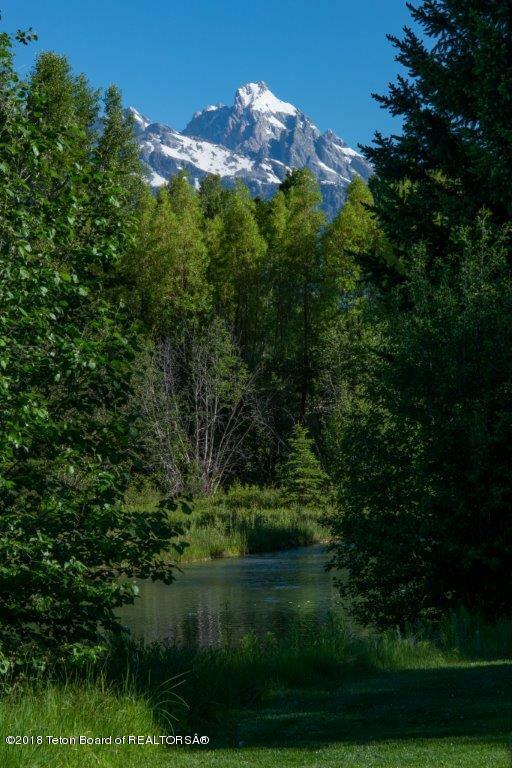 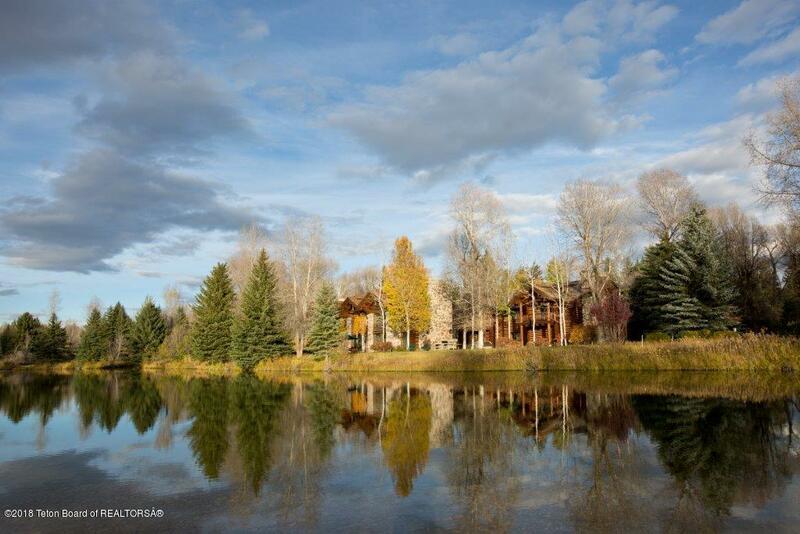 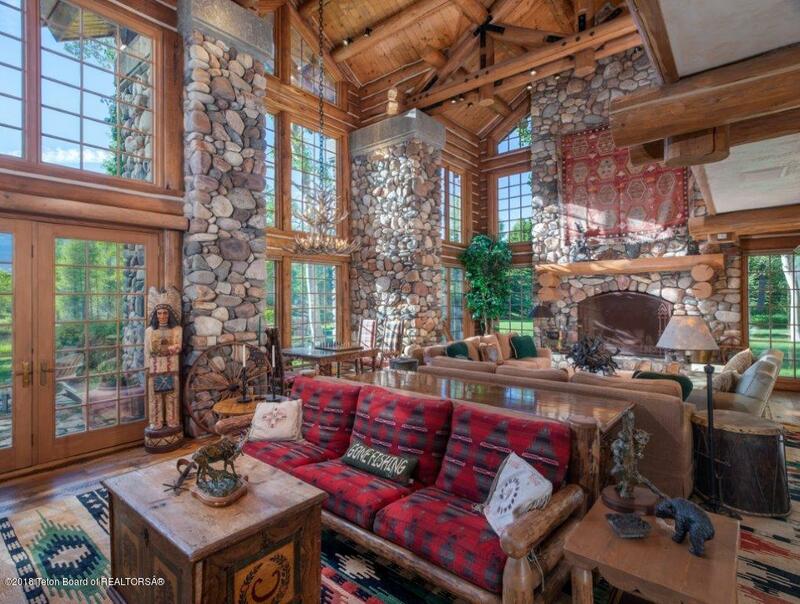 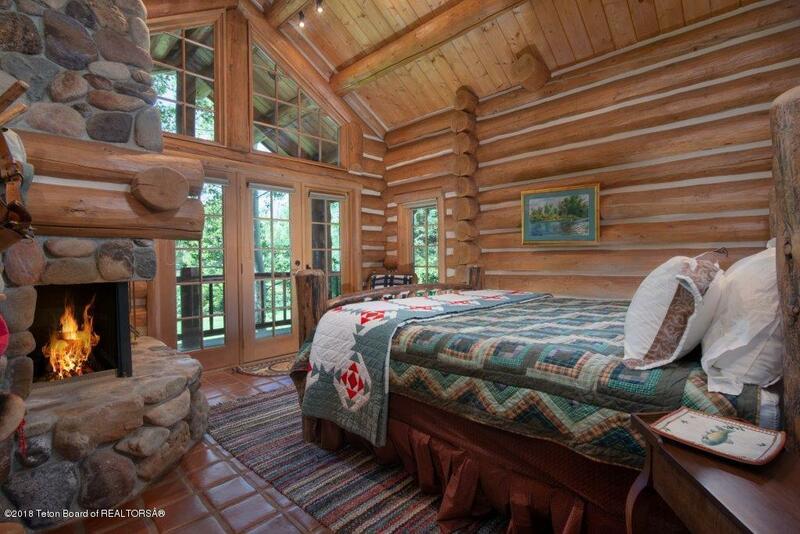 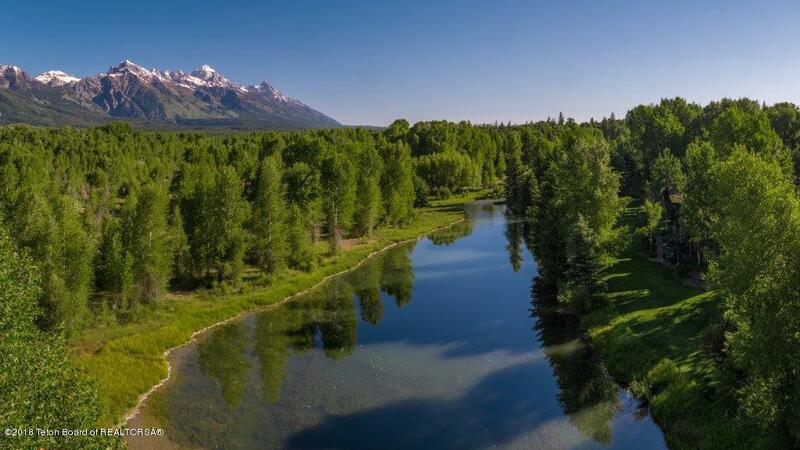 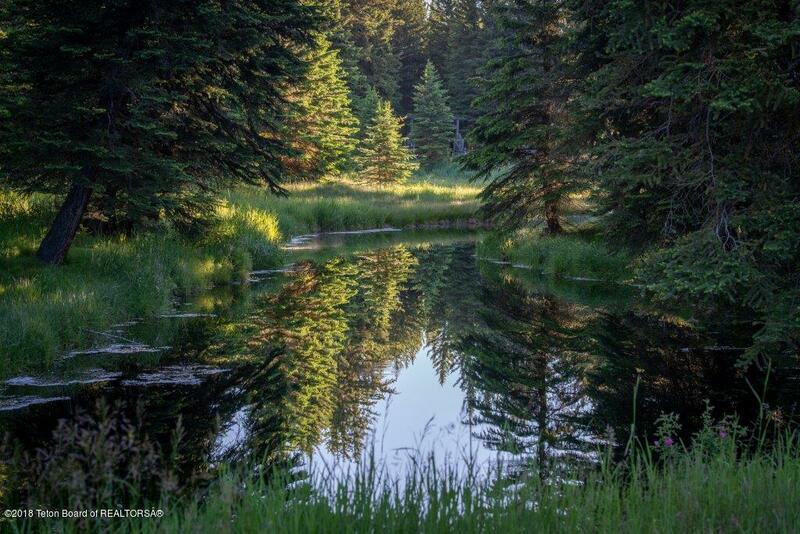 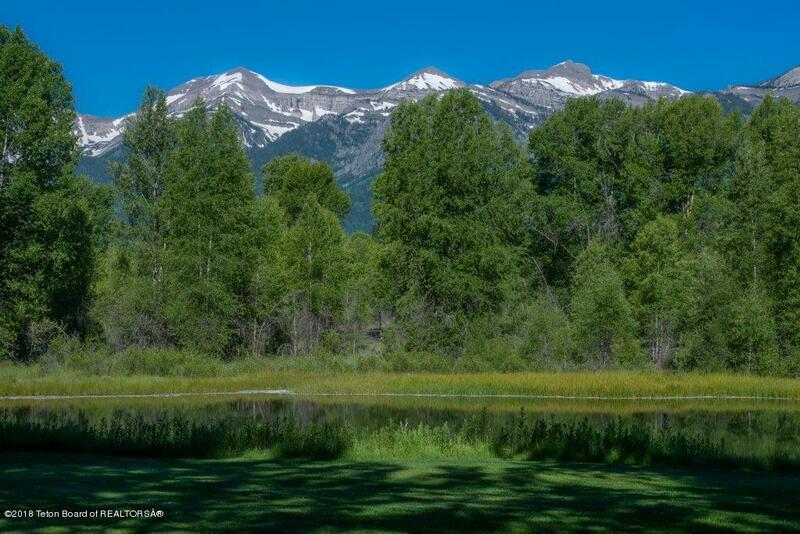 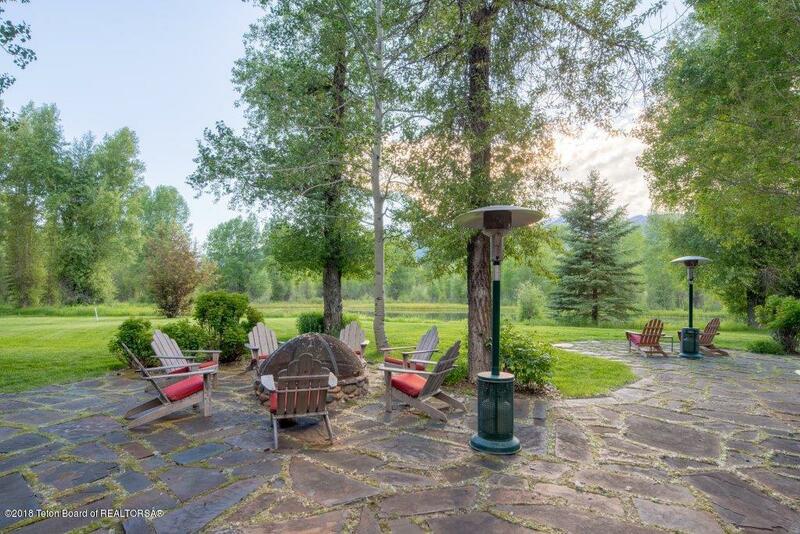 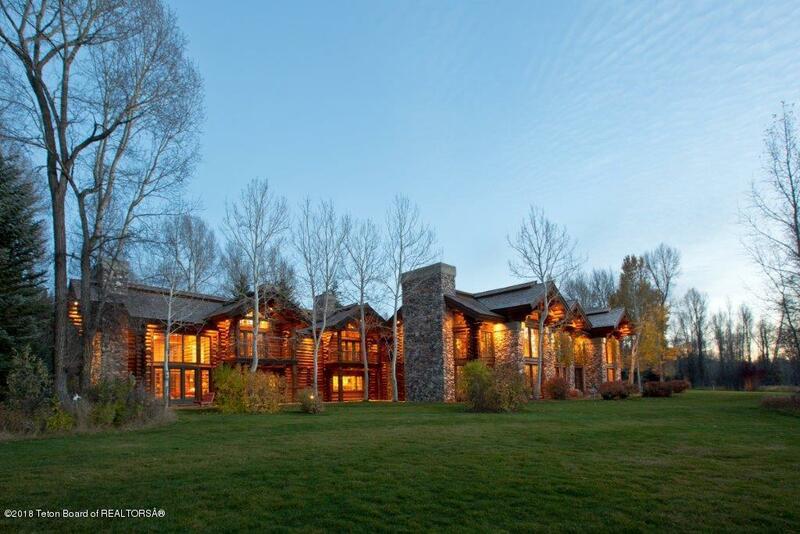 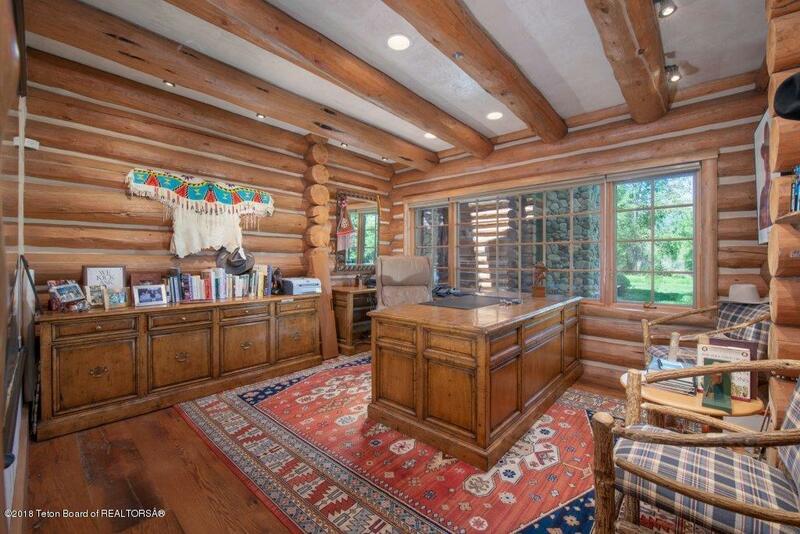 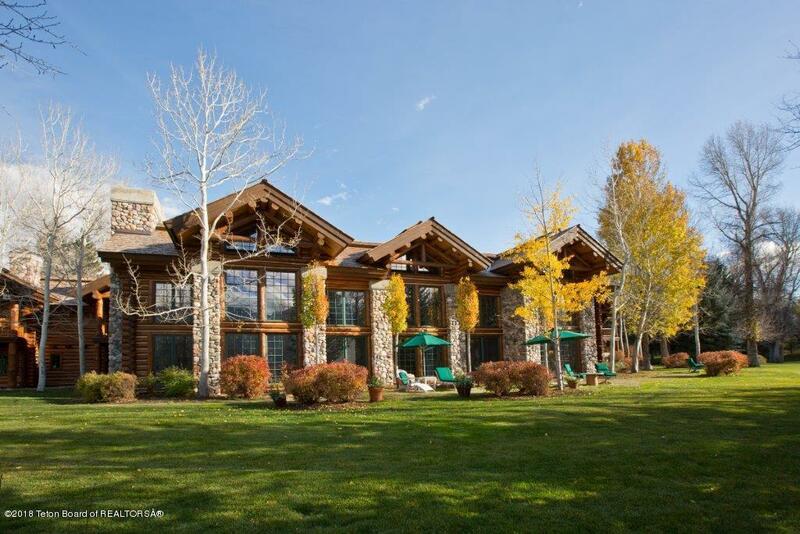 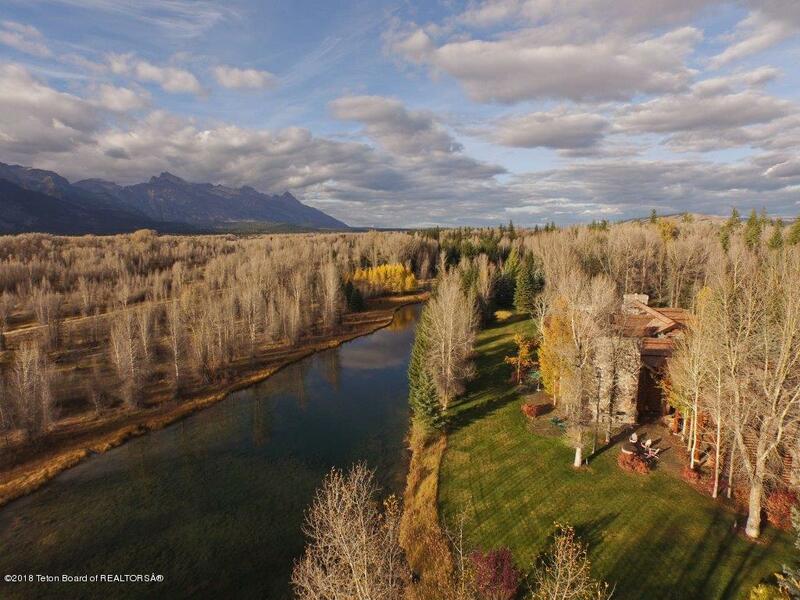 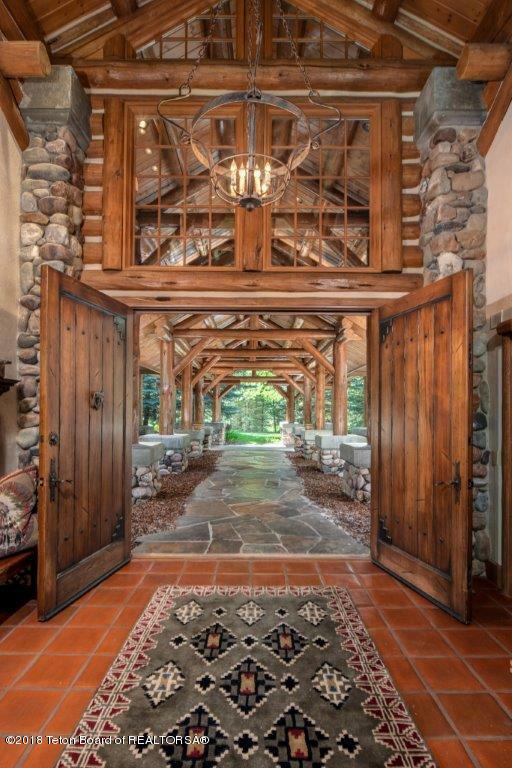 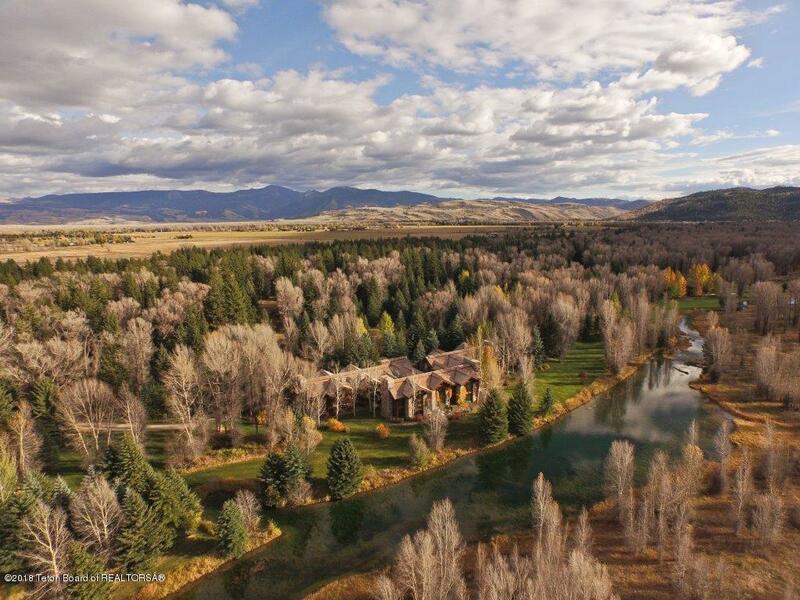 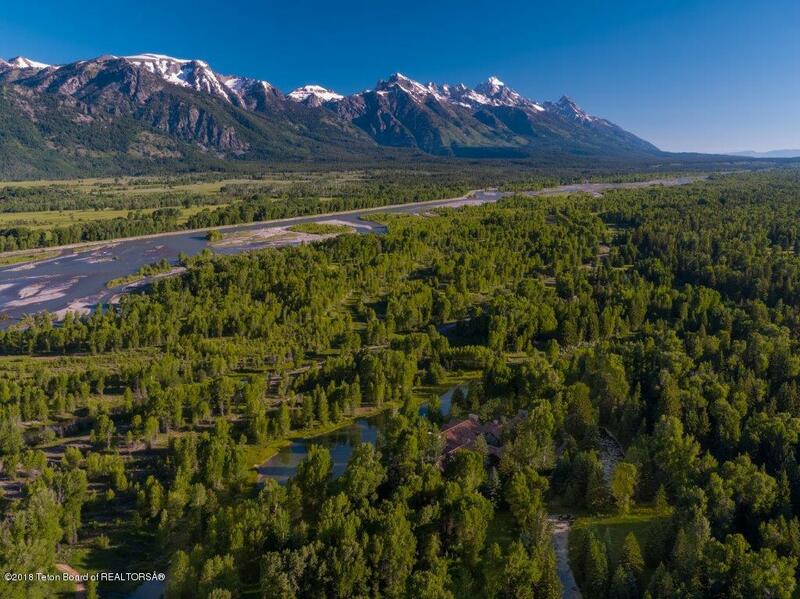 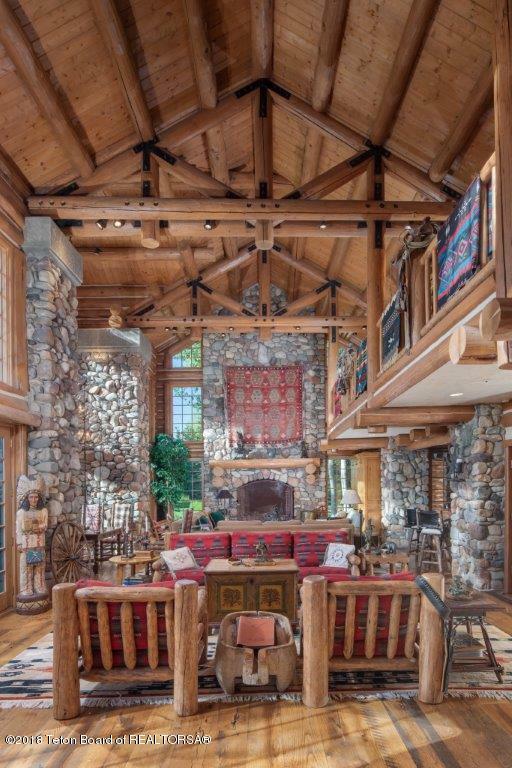 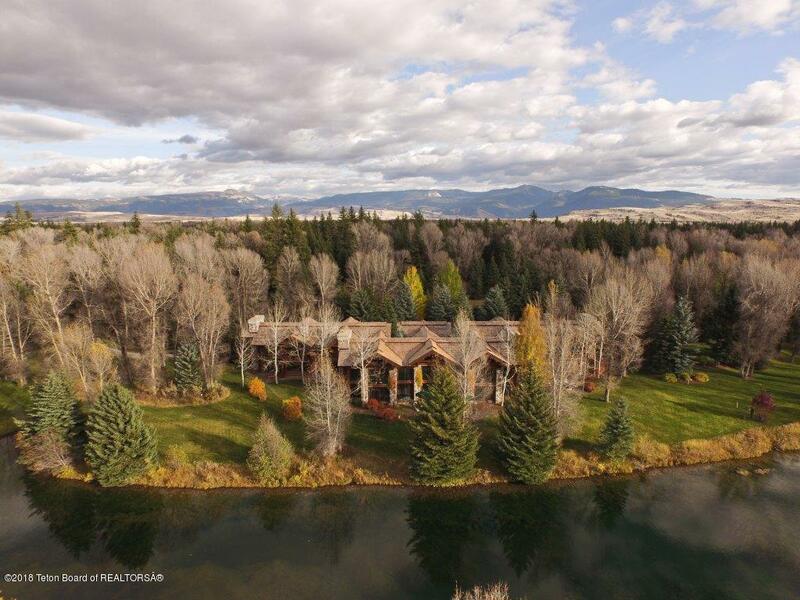 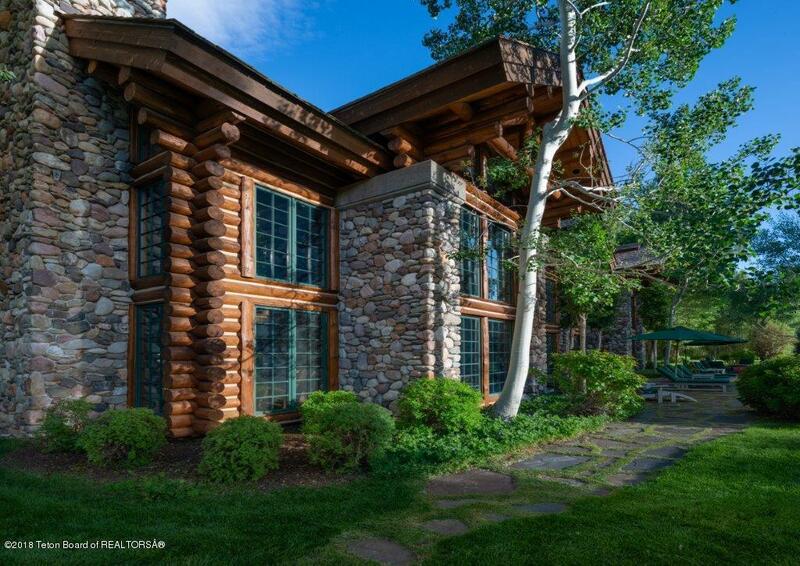 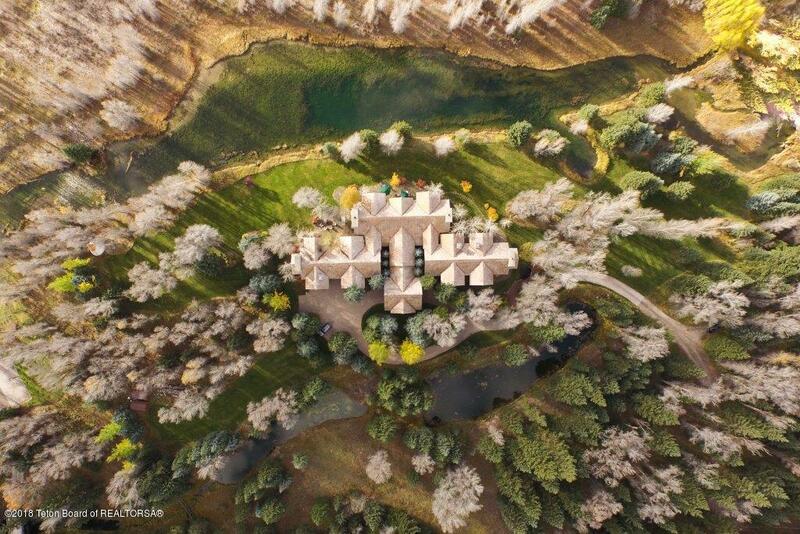 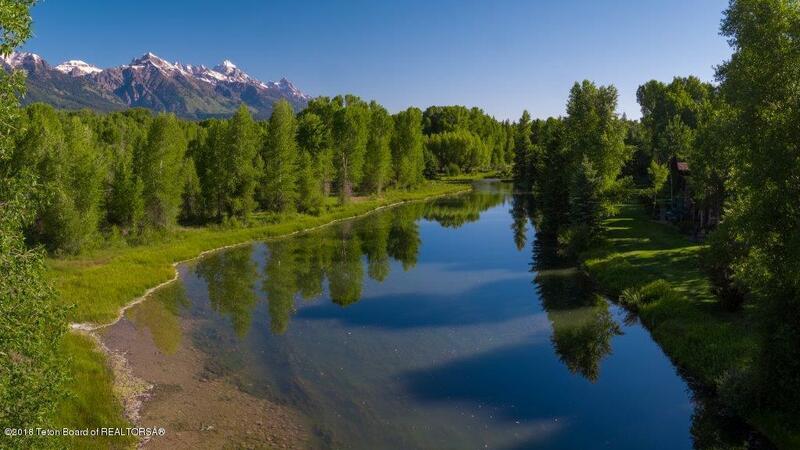 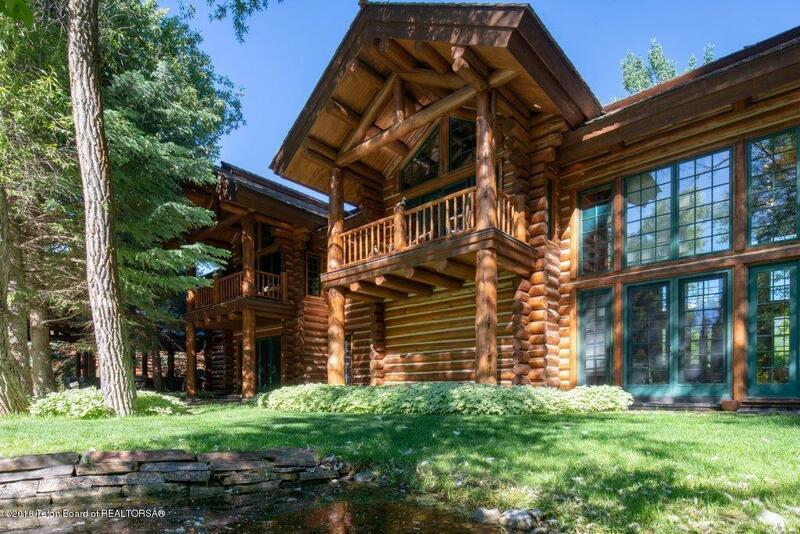 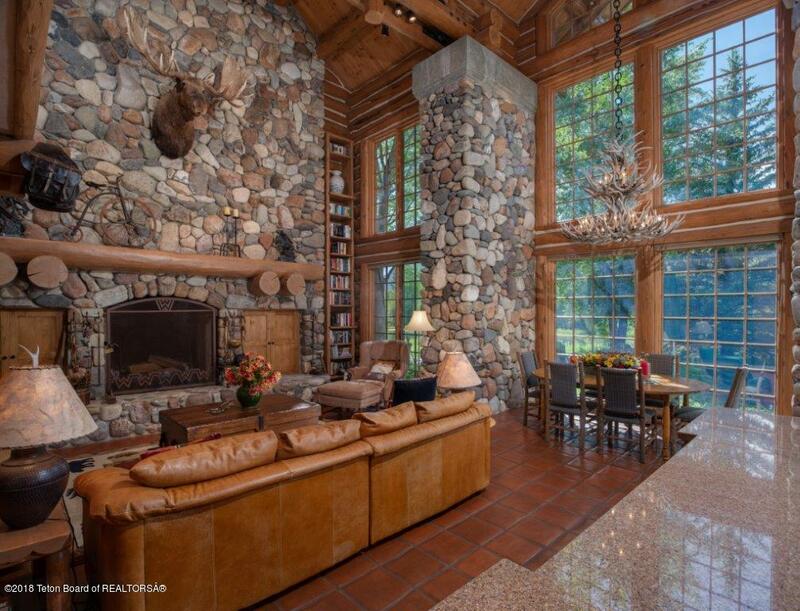 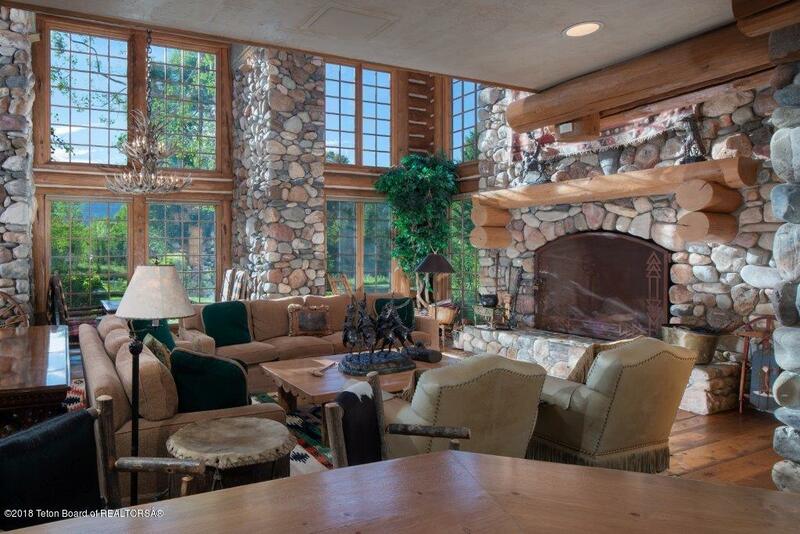 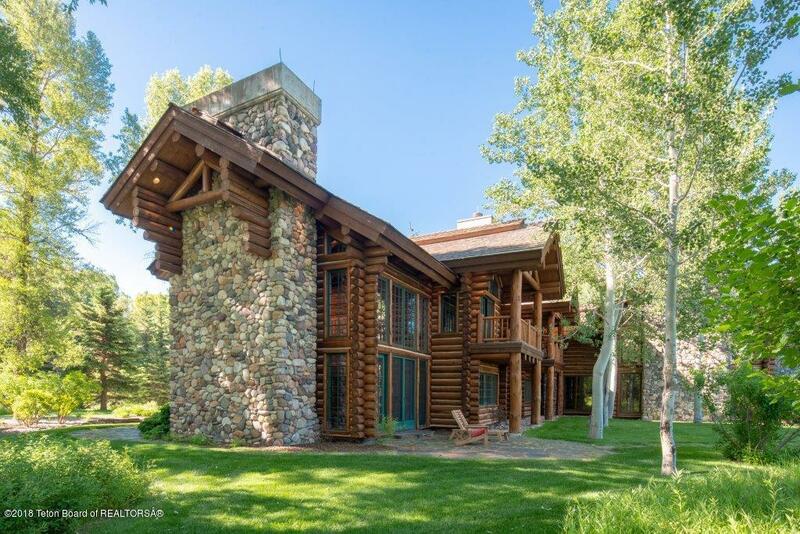 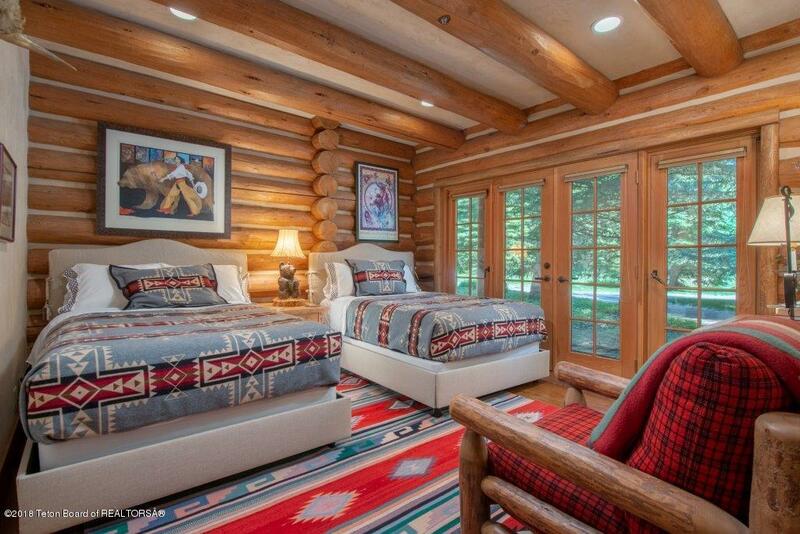 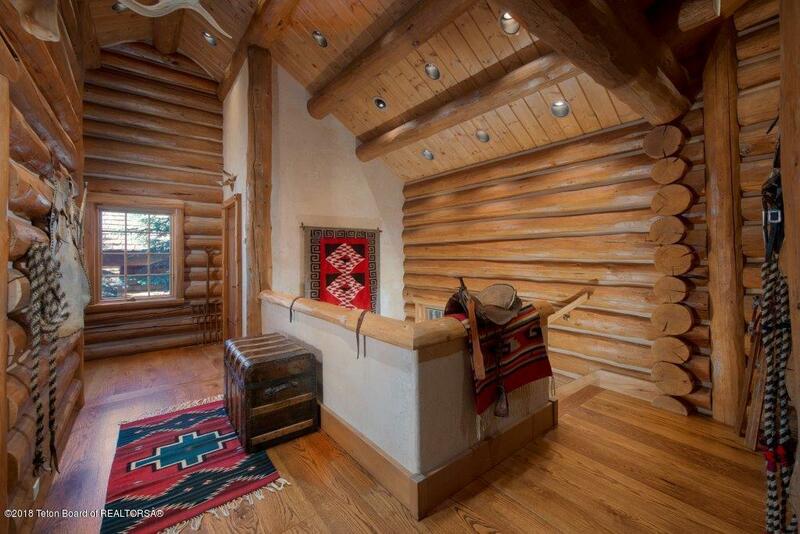 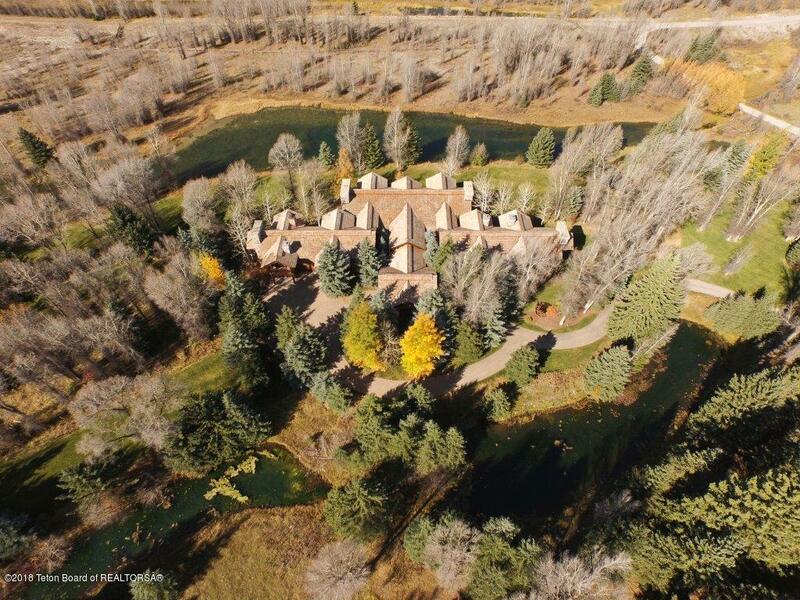 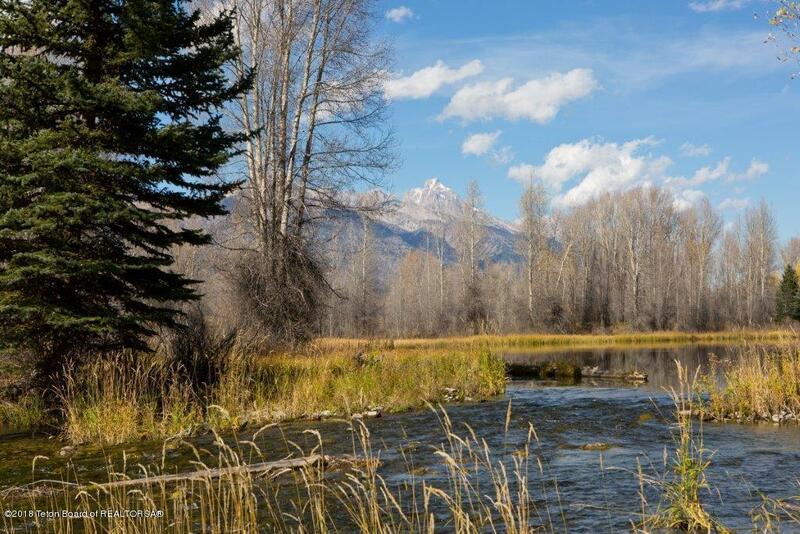 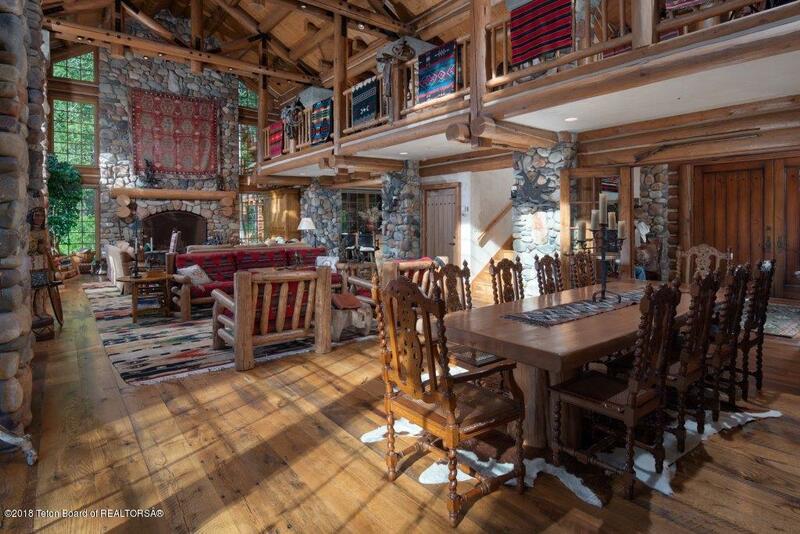 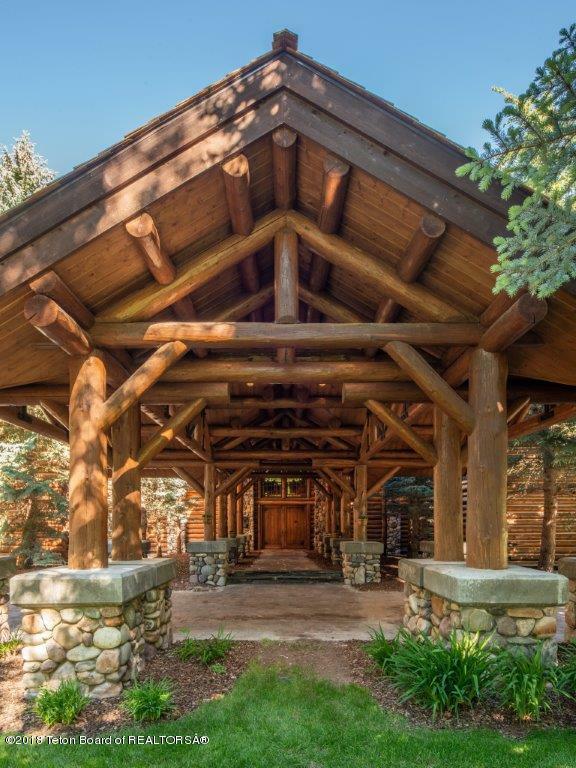 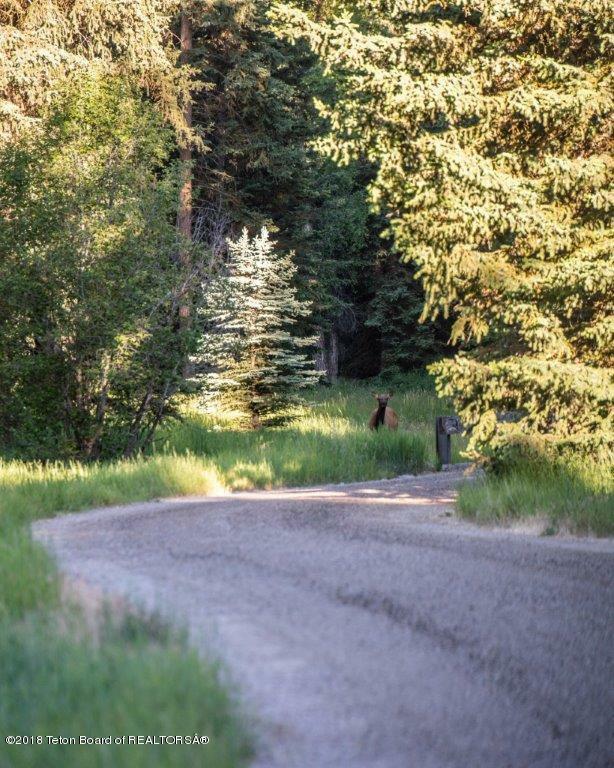 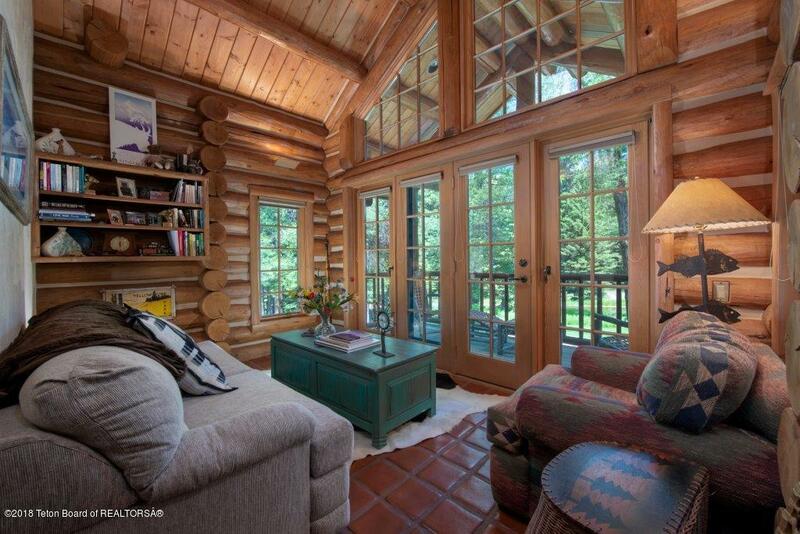 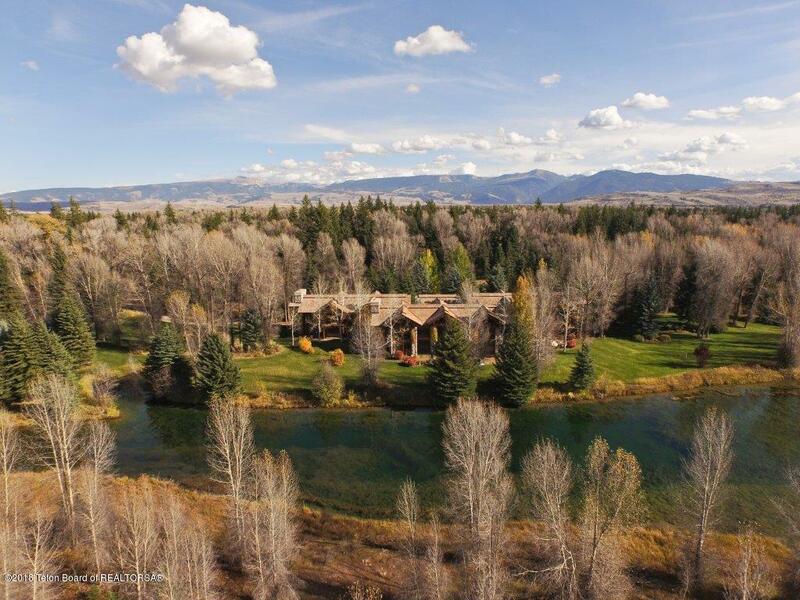 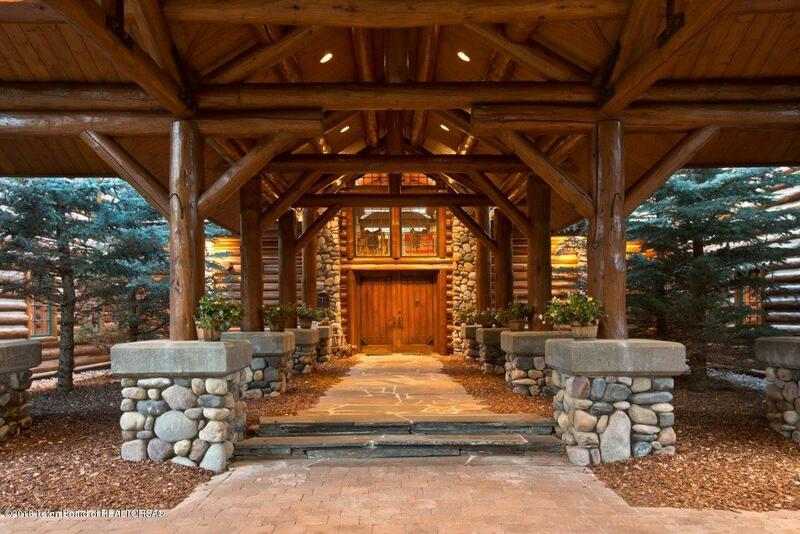 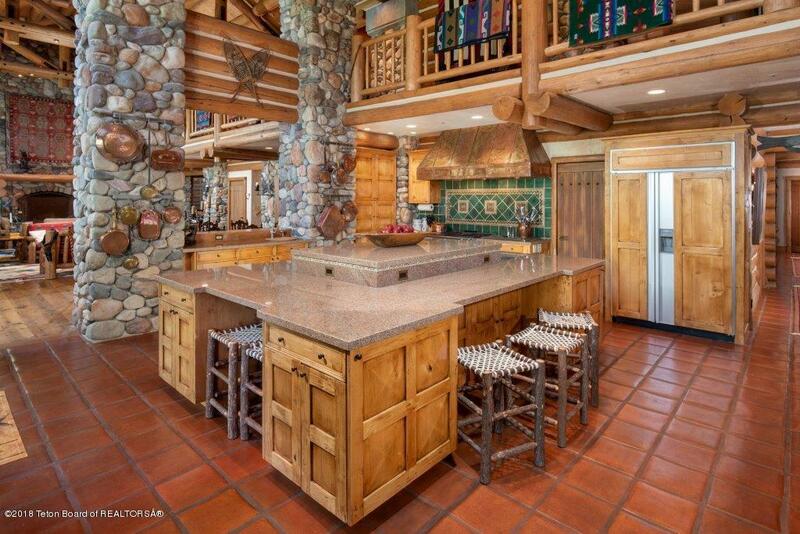 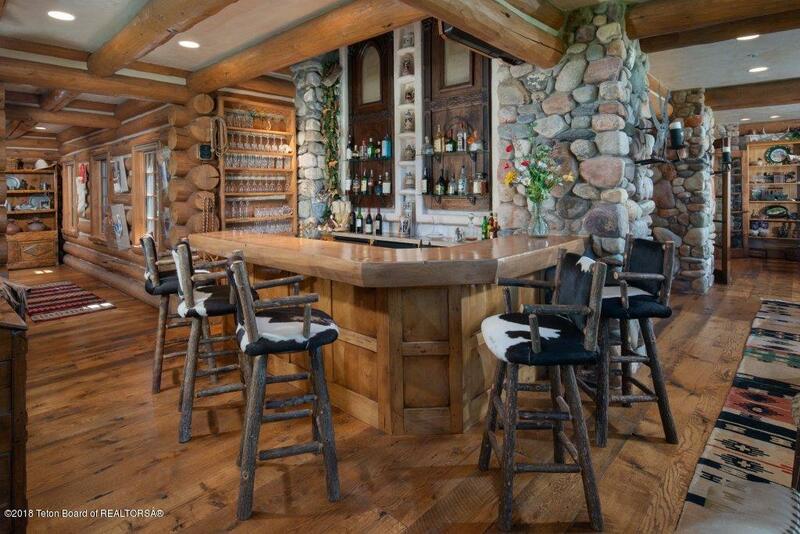 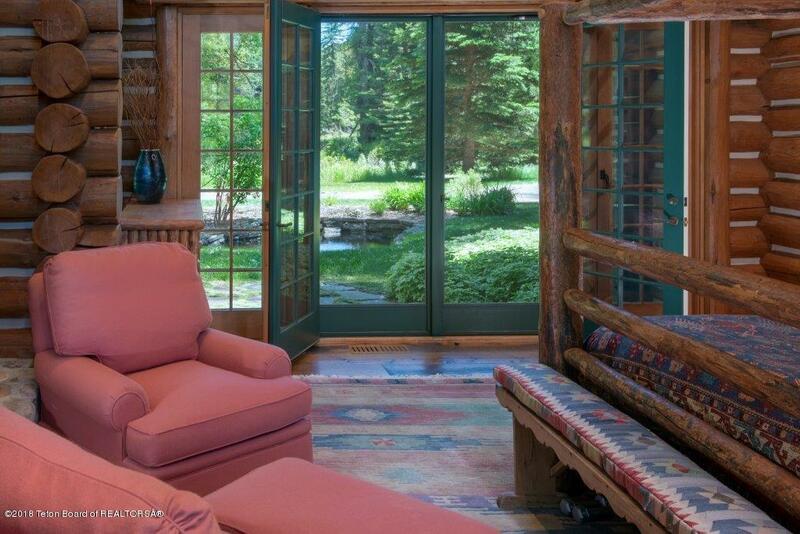 This estate property is the finest Jackson Hole can offer without CC&R encumbers. 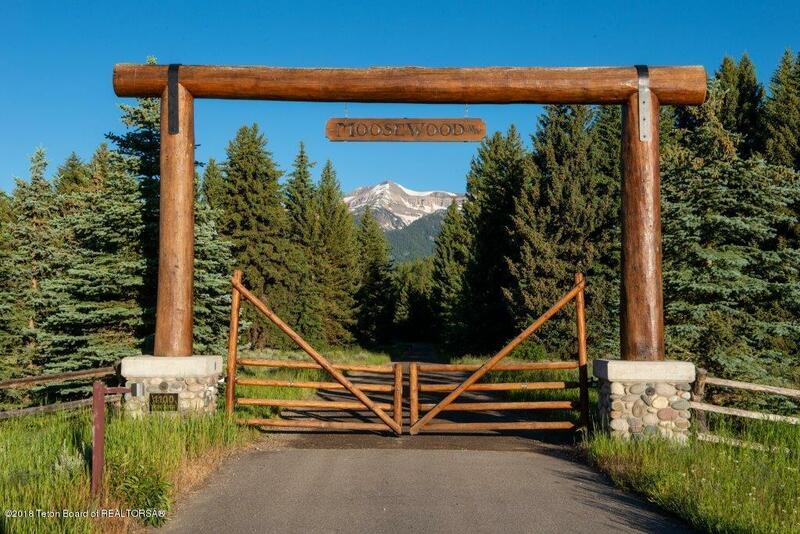 Moosewood is the perfect spot for family, friends or company retreat.